A leaky basement can be a big problem; if left unrepaired it can lead to more serious issues such as severe structural damages and mold. 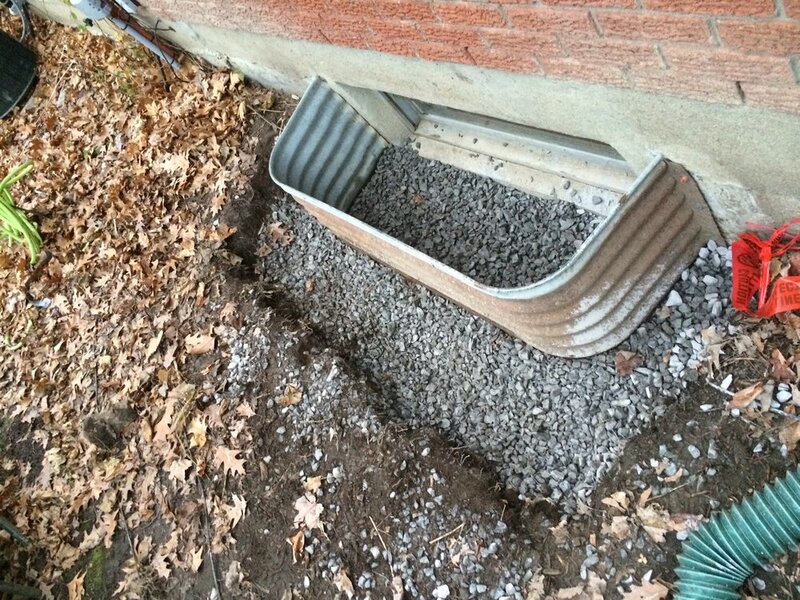 At Great Outdoors we can fix foundation leaks on all types of foundations. 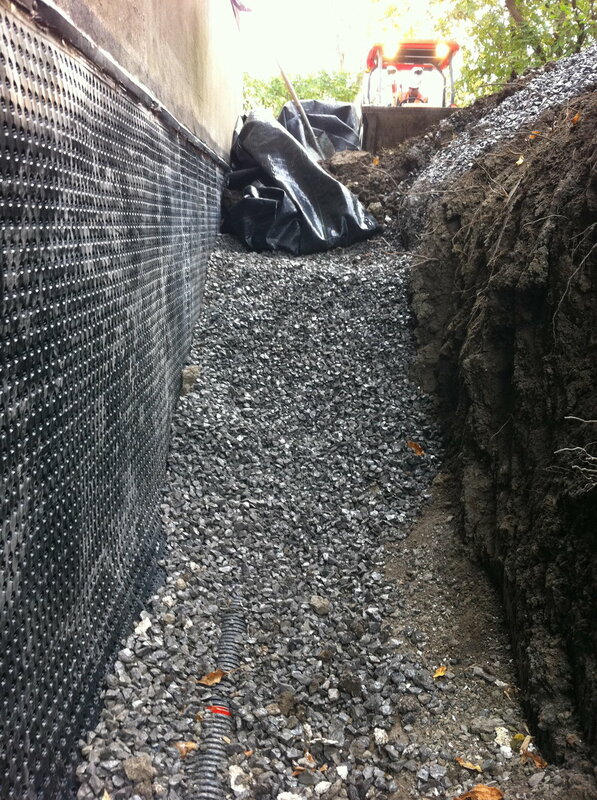 Whether your foundation is block, poured or rubble we will repair it properly the first time. From epoxy injections, localized repairs, damp-proofing to full excavations and foundation waterproofing; let us restore it and it will never leak again. If you are experiencing minor seasonal flooding, high humidity, bad odours, or large floods you can contact us for a free in-home consultation to diagnose the problem. If engineering is requires we can provide these services or work closely with the engineer of your choice.